It was so good to see the kids from Putrom 2 again, the 2nd year Heart of Ganesh has supported their return to school by making sure they had the necessary supplies to start the new year off right! 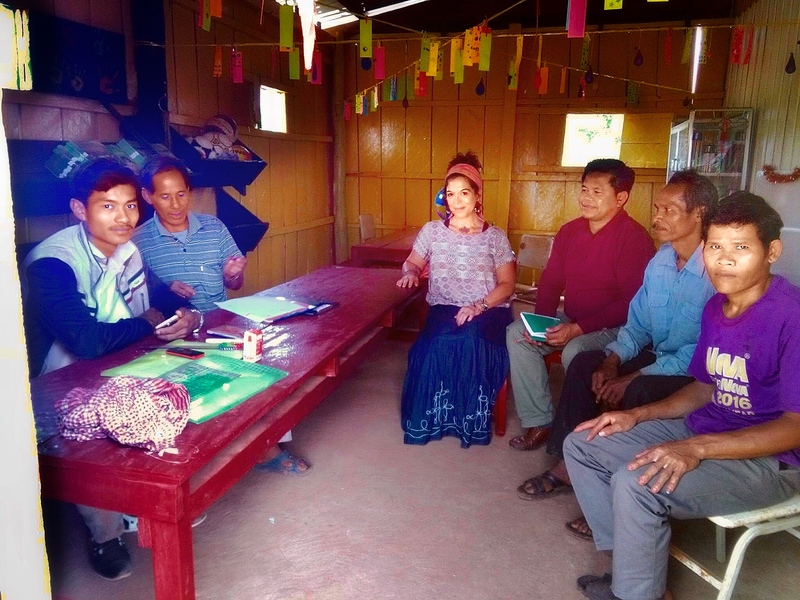 Collaborating with the Elephant Livelihood Environment Initiative has been a joy, witnessing the multi-layered changes that can occur when organizations work together for the benefit of all beings. After handing out bags and singing songs, we visited the library we built for Putrom 2 last year, and we were seriously thrilled to see the condition of the books, art supplies, and the creative work that is being done there. A charity never truly knows what will happen to what they lovingly built when visa’s and other work require moving on to another project in another country. To walk in to the library and see the care that has been taken was a HeartFull moment! We’re back in Cambodia now, ready to take our “Elephants Can’t Read” project to the next level! Meeting with the Community Board of the local education department, we reviewed how a year ago today we delivered school supplies to 127 kids going to Putrom 2 Primary School, many of them children of the minority ethnic Bunong, living not far from the border of Vietnam, and with long family histories in elephants. 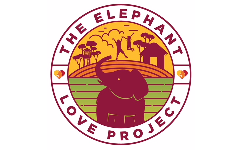 Yesterday we helped the Elephant Livelihood Initiative Environment get children from 3 rural villages registered for the new school year, and soon we’ll set them up once again with all the school supplies they need, and also tend the library we built for them last year, filled with over 800 books, art supplies, and all kinds of mad love. Trunks up for solid collaborations and for helping communities whose lives are intertwined with elephants—village by village, elephant-sized love changes lives, for the animals, the people, and the habitat they all call home.